Posted on 18, December 2017 by EuropaWire PR Editors | This entry was posted in Industrial, Sweden, Transportation & Logistics and tagged new foundry in Södertälje, Ruthger de Vries, Scania, Sweden. Bookmark the permalink. 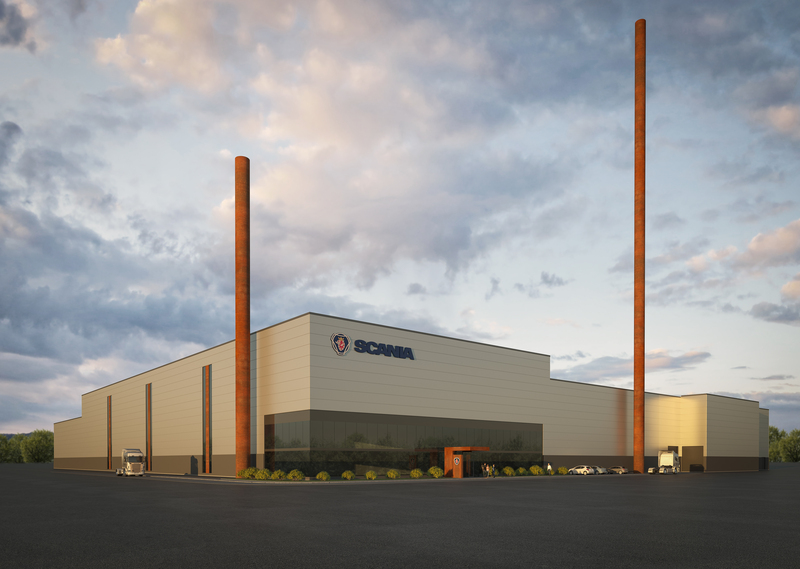 Södertälje, Sweden, 18-Dec-2017 — /EuropaWire/ — Scania plans to invest about SEK 1.5 billion in a new foundry in Södertälje, Sweden, in order to triple production capacity and achieve a 50 percent reduction in energy consumption compared to the technology and methods used in the current foundry. Through more efficient materials handling and recycling, a sharp reduction will also be achieved in the transport need per manufactured unit. The foundry will be operated using electricity produced from renewable energy sources.